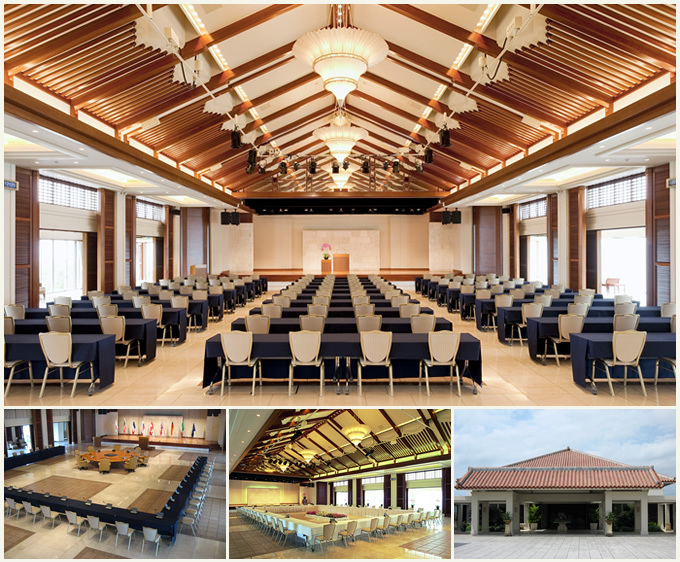 The Summit Hall held the first resort-style summit in Japan. In July 2000, the leaders of the world’s major countries met and shook hands here. The Summit Hall is erected from the finest international materials as well as local treasures which provides appropriate high-quality atmosphere for international exchange.